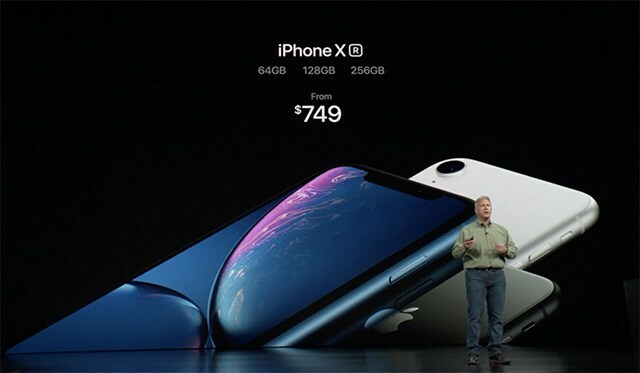 At the iPhone event in Cupertino, Apple has launched the third iPhone and has unfortunately named it the iPhone XR. The iPhone XR looks almost exactly as what we’ve expected with thicker bezels, a notch on top and a single rear camera. 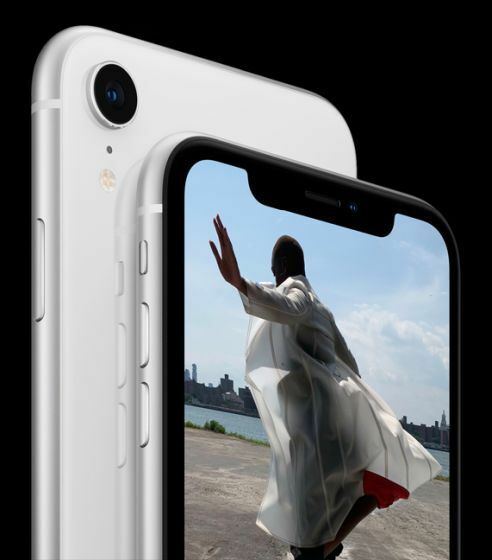 The phone comes with a 6.1-inch Liquid Retina LCD display and will be available in multiple colors, including white, black, blue, yellow, and more. The phone comes with the latest A12 Bionic chipset. The phone will start at $749 and will come in three variants of 64GB, 128GB, and 256GB. Orders for the phone will go live on October 19, and the phone goes on sale on October 26. The phone will be available in India from October 26 too, but with a starting price of Rs 76,900, the iPhone XR is anything but affordable in India. The 6.1-inch Liquid Retina display is the most color accurate in the industry, according to Apple and features precision-milled glass, advanced pixel masking and sub-pixel antialiasing along with a new backlight design that enables the display to stretch into the corners, unlike traditional LCDs which have the backlight on the edges and hence need bezels. In terms of optics, the new iPhone XR comes with a single 12MP rear camera which is basically the same camera unit as the main rear camera on the iPhone XS and iPhone XS Max. There’s also the same 7MP front facing the camera.